Meet Hafþór Júlíus Björnsson, the 24-year-old who looks like the Mountain in the Game Of Thrones series and you are like: What? This can’t be real, right? 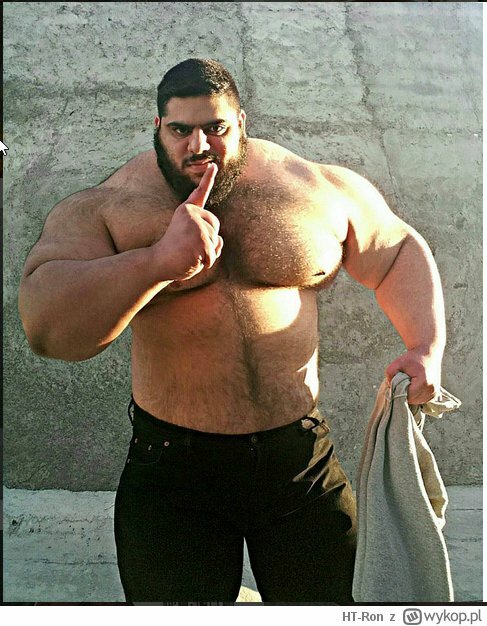 Well, he is bigger and meaner looking Middle Eastern brother, that people around the world are referring to as the Persian Hercules – sometimes, more appropriately, the Iranian Hulk. This mean machine has been gaining ‘mass’ Internet media attention as the ‘Iranian Hulk’. He is 175 kg giant loves and lives to lift. Except for when he’s making everything look like it’s from the dwarf realm.